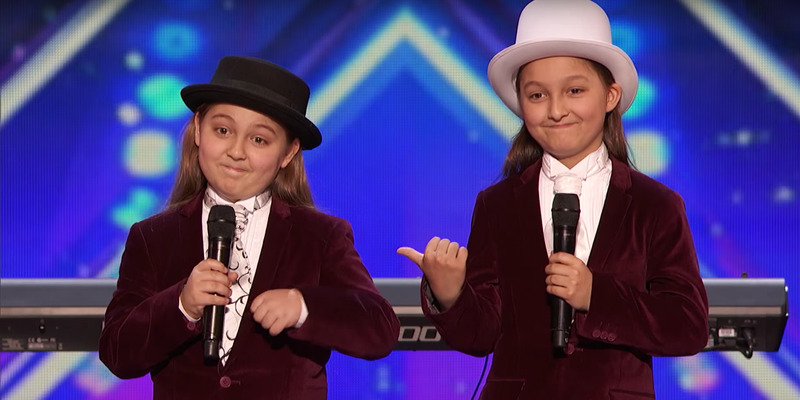 “America’s Got Talent” has found its next pair of child stars in this young duo. Nine-year-olds Elias and Zion Phoenix are twins from Spring Hill, Florida. The two of them killed it with some classic tunes on the electric piano during Tuesday’s show. The delightful performance received a standing ovation from the audience. When Cowell asked them what they’d do with the million dollars if they won, Zion said they would spend it on their college education. “Followed by fast cars, luxury watches,” Elias added.